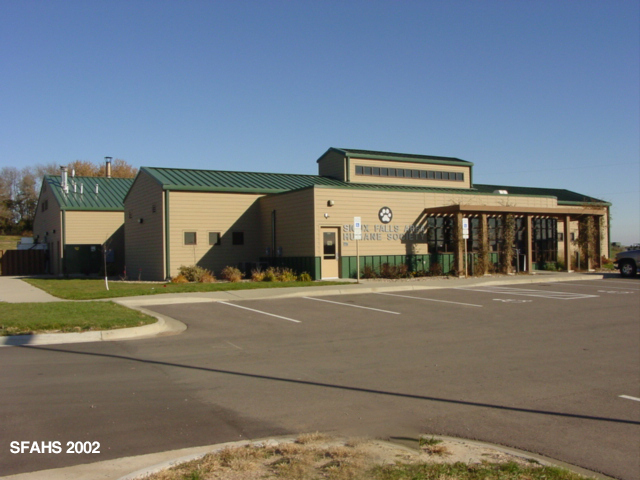 The Sioux Falls Area Humane Society was first founded in 1910, becoming a recognized organization in 1919. 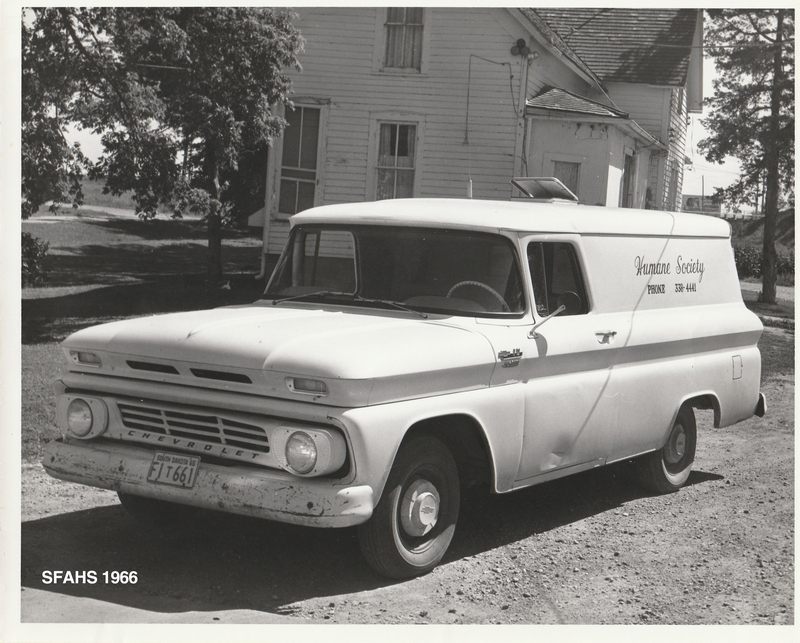 Our first location was located at 110 East 10th Street, which is now a Lewis store! 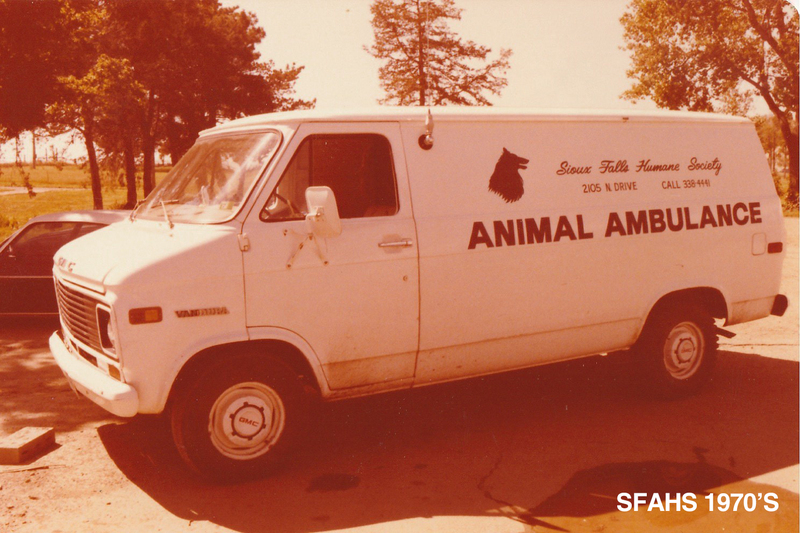 In 1926, they moved their operations to 700 South 8th Avenue, into a 7-room house that was to be used for headquarters for the humane society to use for children and unwanted animals. 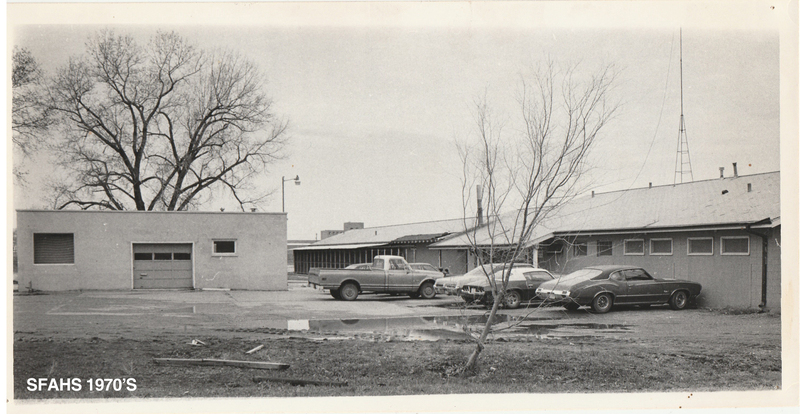 In 1947, land was purchased north of the penitentiary at 2105 North Drive. 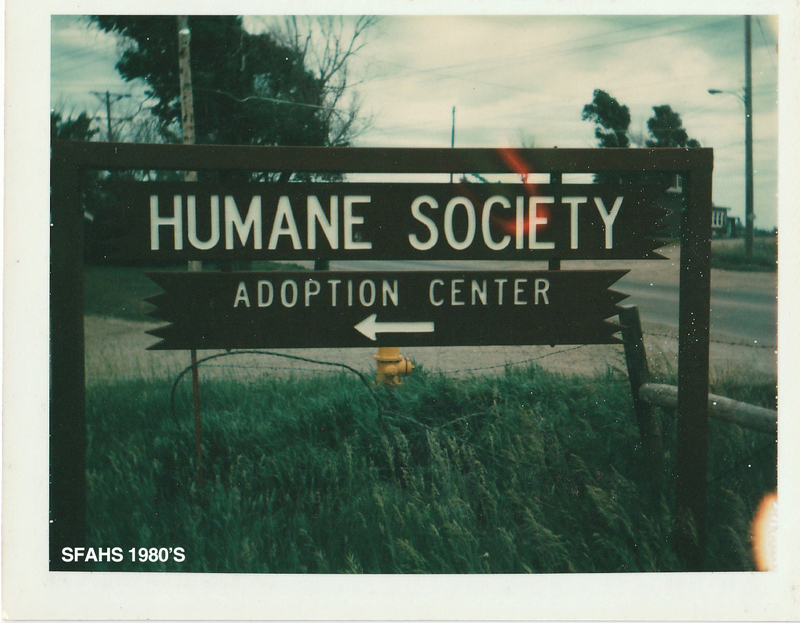 The humane society was renovated in 1964 and 1977 while at this location. 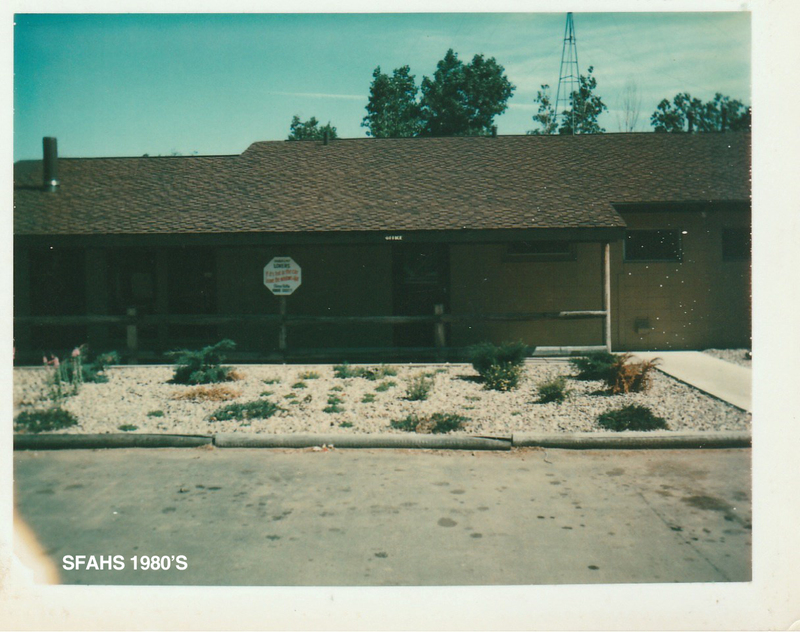 The address was eventually updated to 2001 N. Third Street. 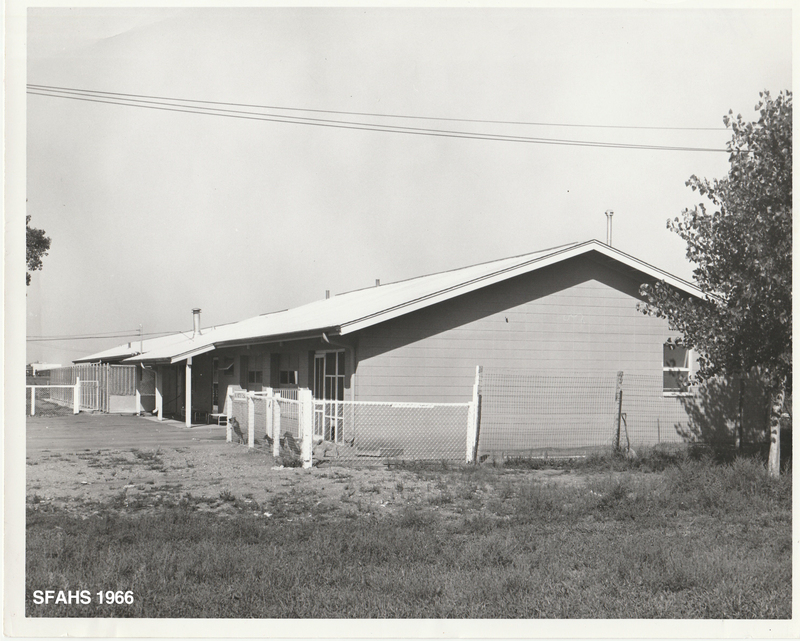 This remained our home until 2002, when we were relocated East of town off Benson Road where we still remain today. 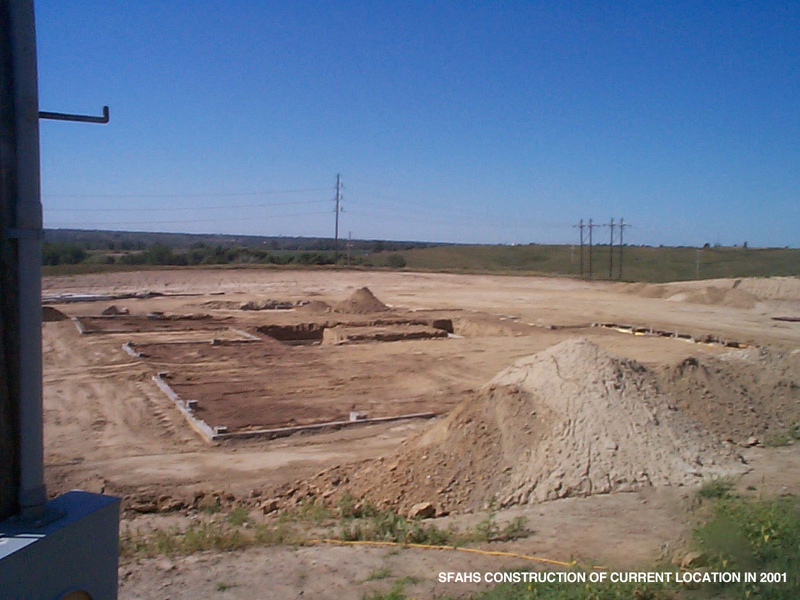 In 2012, we went through a large expansion to fit the growing need in Sioux Falls and surrounding communities. We continue to move forward and be innovative in our ideas and processes to help save more of the animals that need homes each year. Many of our intakes come from people surrendering their animals because they have nowhere else to go. For a variety of reasons, they can no longer care for their animals and have often exhausted their own placement resources - family, friends, online listings, etc. We make no judgment on why an animal comes to us and understand when someone feels they can no longer adequately care for their animal. That's where we come in; to help give that animal a voice and find it a forever home. 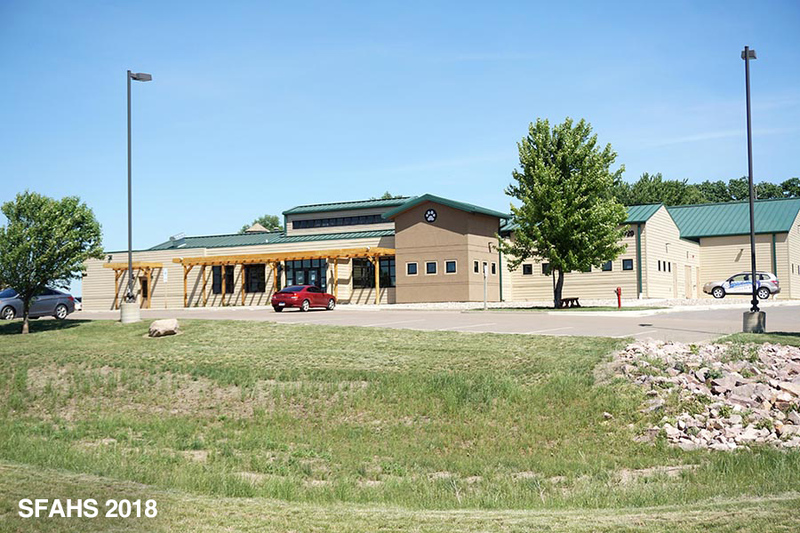 The Sioux Falls Area Humane Society also provides animal control services for multiple counties surrounding the Sioux Falls Area, as well as a partnership to help care for the animals taken in by the Animal Control of Sioux Falls. We also receive animals from other shelters and rescues across the United States that can no longer care for their animals or animals that may have an "expiration" date at a different shelter. To all these animals we offer clean kennels, warm beds, loving hearts and medical attention. We are proud to be entrusted with the care of so many wonderful animals every year and we deeply value the compassion and respect our staff upholds in every animal interaction. Sadly, not all of these animals can be saved, although we do try our hardest and exhaust all resources we can on a daily basis. We rehabilitate the animals we can, with great volunteers, partnerships, and programs like Paroled Pups, but we will not place a dangerous animal back into the community, nor will we allow an animal to suffer unnecessarily from medical issues that cannot be treated. How can the public help continue and improve the future of SFAHS? The dream of all who work at the shelter is to work ourselves out of a job; that no animals will be homeless or needing to be saved. We want kennels emptied into loving homes and for there not to be a need for a shelter. While that will likely not come true, we still work every day to find homes for every single adoptable pet. So how can you help? Can you foster a litter of kittens? Can you sponsor a spay/neuter surgery? Can you donate food or other wishlist items? Do you have an extra half hour a few days a month to come and show some love to the animals? We need community support to continue our mission, and we need the people and funding to provide resources to the growing number of animals who are in need of medical and behavioral support. Click here for foster information.